Cataract surgery options have evolved and expanded dramatically in the past decade and so have the expectations of patients. The sheer amount of lens options are overwhelming for both the doctors and the patients. To get the most out of cataract surgery, a surgical plan must be tailored to each patient specifically, and that patient must be treated as a partner. Understanding the astigmatic impact of surgical wounds, meticulously planning the astigmatic correction, and management of persistent cylinder with arcuate incisions, or laser correction if need be, are all crucial elements of reaching the optimal outcome for each patient. In this Installment of “Residents and Fellows,” Drs. Ambati and Messenger give an in-depth breakdown on how to approach cataract surgery in 2015. 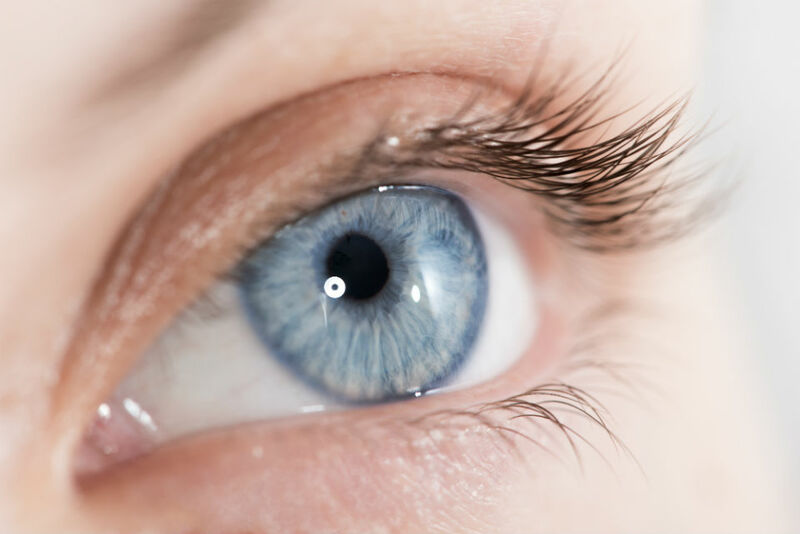 A must read for anyone who is considering, or knows of anyone considering, cataract surgery. To read more up on the complexities of cataract surgery and what might be the best option for you, check out the full installment of "Residents and Fellows" at the link below.